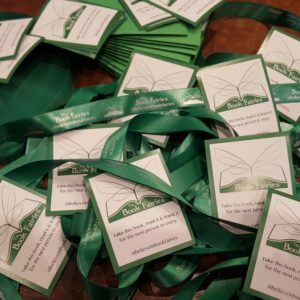 This story comes from Niko, the Official Book Fairy for New Zealand. 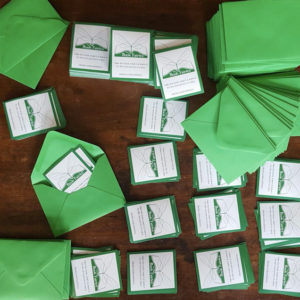 Last month saw New Zealand witness one of the most heart wrenching attacks on humanity. 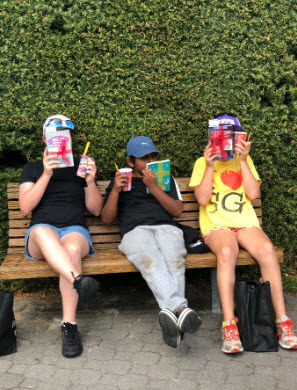 It shook all of us to our core and saw not just the Kiwis but people worldwide reassessing their values and belief systems. 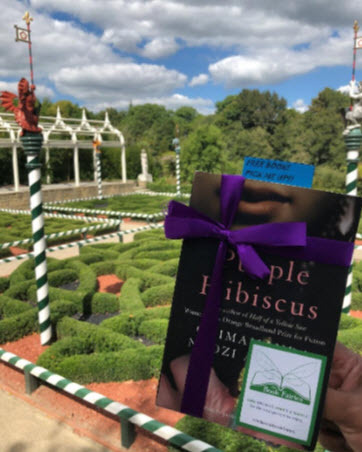 In the wake of the attack, the book fairies in New Zealand found it important to continue to do what they do, with greater fervour. 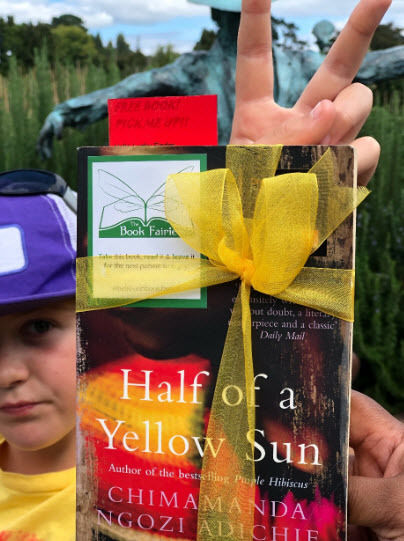 Ignorance, which is at the root of such hate crimes and terror can only be fought with knowledge and light and where better to find this light than in books. 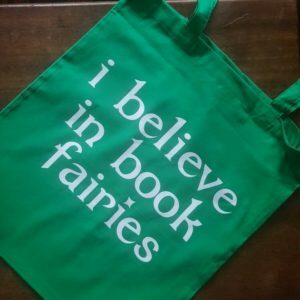 And so set out a team of book fairies and mini book fairies, powered by books and a definite resolve to not let hatred dim the sparkle of the world. 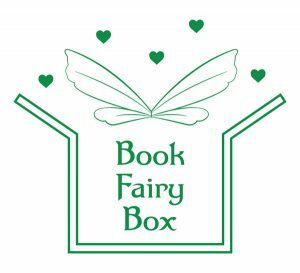 The book fairy from Rodney and her two feisty mini fairies along with the book fairy from Hamilton and her old soul mini book fairy, met up at the beautiful Hamilton Gardens. 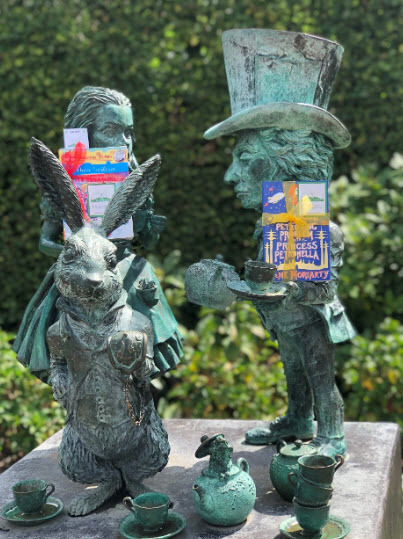 The gardens are a famous spot amongst visitors to New Zealand, with books left here often finding its way to different countries around the world from Australia to America. 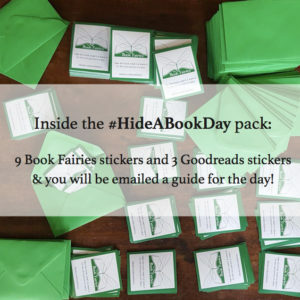 In less than a few hours, the book fairies got through a ton of books, making sure that every nook and cranny had a surprise awaiting a lucky finder. 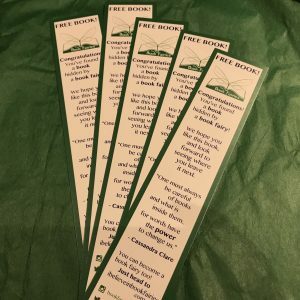 The book fairies went from garden to garden, often leaving multiple books in popular spots. 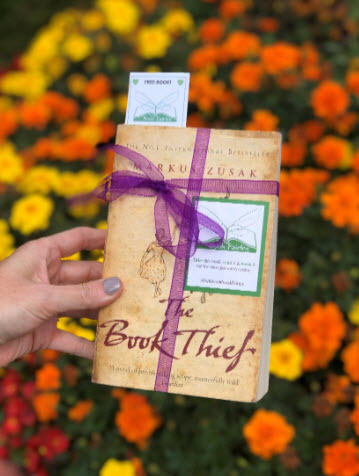 They not only populated the gardens with books, but also with laughter and joy. 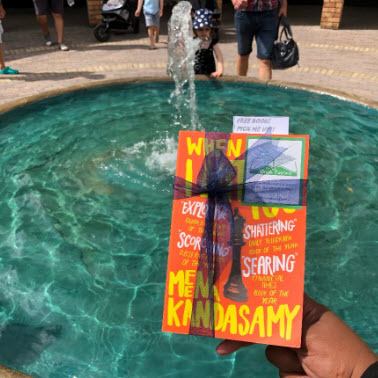 Coming from multiple different ethnic backgrounds and holding varied histories in their self, there just wasn’t a more suitable way to highlight the Kiwi culture of diversity and inclusion. 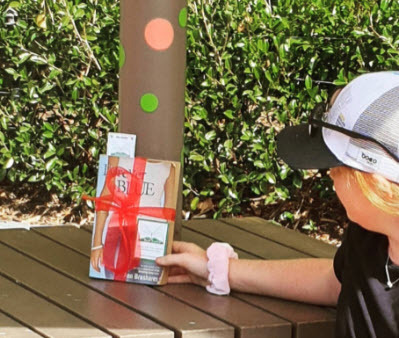 Thank you Niko, for sharing this beautiful story and for getting children and the book fairy community involved in such a positive act of kindness. 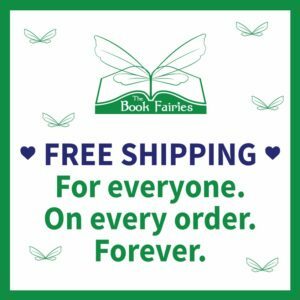 Would YOU like to be a book fairy?